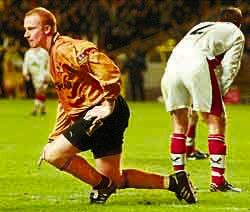 Emblen scoring against Sheffield United at Molineux during his time at Wolves. Neil Emblen made 123 appearances for Wolves during a three-year spell at Molineux and he says there is plenty of Premier League exposure in New Zealand where he is a player/coach for Waitakere United. Emblen has however seen enough of Wolves to give his thoughts on the club’s second ever Premier League campaign. Emblen added: “I think they have been superb. Mick McCarthy has led the boys really well and made sure the spine of the team has been strong. Marcus Hahnemann has been a revelation, Jody Craddock has held the defence together and has proved many past doubters totally wrong and Karl Henry, the local lad who leads by example and puts in a truck load of work each week. The Bromley-born utility man think Wolves have done enough to survive this season and as long as they can keep the key players fit, they should be fine. 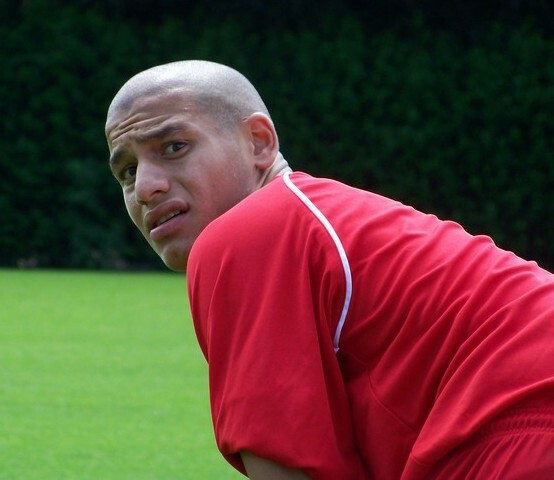 With there being a huge squad overhaul since Emblen left Molineux nearly ten years ago, there are not many of the playing staff left besides ‘keeper Matt Murray. Emblen has also previously admitted he was going to make an early return to England when he applied to replace Chris Evans as academy manager. However Wolves cited that they wanted a more experienced candidate. 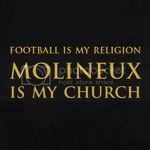 Emblen scored ten goals during his time at Molineux and will be hoping to see his successors scoring a few when he returns for a holiday in September. *Check back tomorrow for another exclusive interview – this time with ex-Wolves midfielder Simon Osborn.